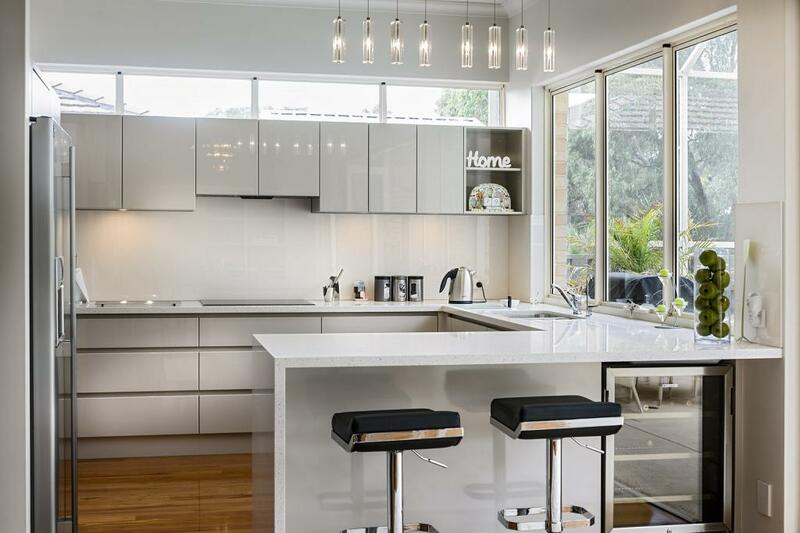 Thinking about renovating your kitchen in Perth but not sure where to start?Kitchen renovations can be both exciting and intimidating. After all, you are making an investment into upgrading the most important room in your home. Many people worry about going over budget, running into project difficulties, or even using kitchen renovation ideas that they will regret. Remodelling projects can not only enhance the aesthetics and functionality of your space, they will also increase the value of your home. If you are fairly new to renovating, there’s no reason to worry. Simply start with the basics. By renovating one or two features of your kitchen to start, you can gain experience, learn more about the process, and get a clearer picture of what you’d like. Here are essential kitchen renovation ideas that are perfect for enhancing your kitchen. 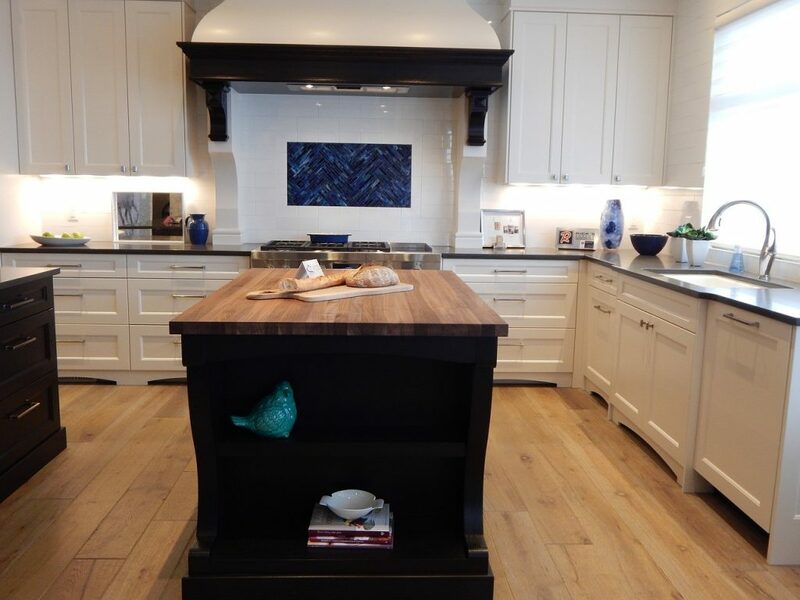 These ideas will cover the basics of your kitchen remodel and they will transform the look and feel of your space beautifully. The layout of your kitchen is a great place to start. Is it currently designed in a way that works for you? Do you like to have lots of counter space? Room to cook with others? Do you prefer an open flow or a cosy nook? Ask yourself what you like and dislike about your kitchen’s layout right now, and what could be done to improve it? For example, would a kitchen island improve your kitchen for you, or perhaps you’d prefer more open space with a different layout design? The next feature that can completely revitalise your kitchen is storage. When you have plenty of space to organise your food, cooking tools, and appliances, then you can enjoy a clutter-free kitchen area. Ask yourself if you like the storage that you have – would you prefer eliminating some bulky cabinets and instead creating a pantry? What about upgrading with a wine fridge to keep your wine cool? 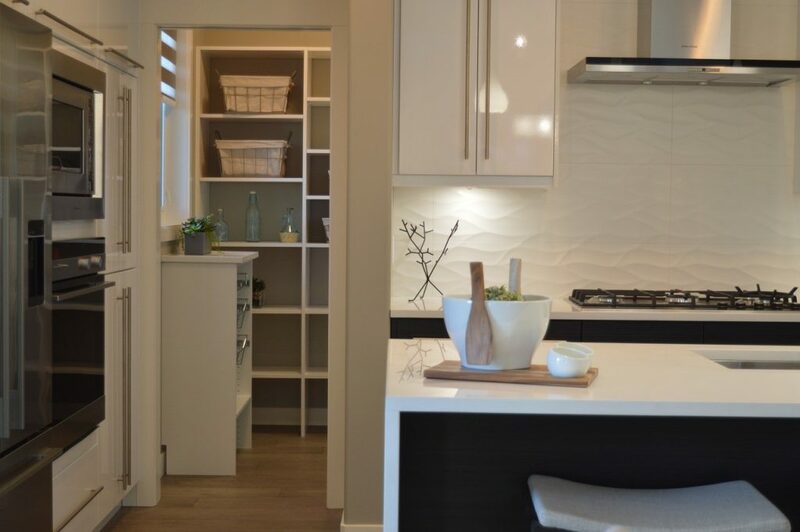 How smart is your storage – could you have cabinets or shelving installed in different areas to open up your space whilst also getting the storage that you need? 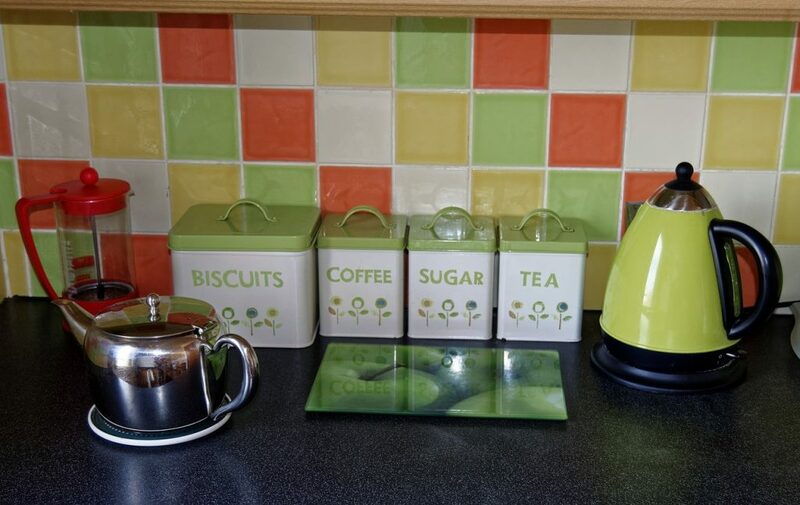 Also – do you like the appearance of your current cupboards? One of the most simple and inexpensive kitchen renovation ideas is to install new cabinets! To give your kitchen a new look without committing yourself to a complicated renovation project, consider replacing one or two of the fundamentals, such as replacing your flooring, upgrading to granite countertops, or installing a new splashback. You can also paint your kitchen to match your new flooring or cabinetry for a seamless look. Use these kitchen renovation ideas to get yourself started. At Australian Kitchens, we have experience in small, medium, and major kitchen renovations in Perth. Always focussed on ensuring that our clients get their dream kitchen, we are more than happy to discuss your renovation ideas with you to help create the plan that suits your expectations and budget. Get in touch with us today for a free design consultation.